I think it’s pretty fair to say that I have a penchant for odd bars on my bikes. For years, I’ve been running the dependable Cowbell series from Salsa, a bar with a small amount of flare and a very shallow drop that gives more front wheel control to your ’cross bike. 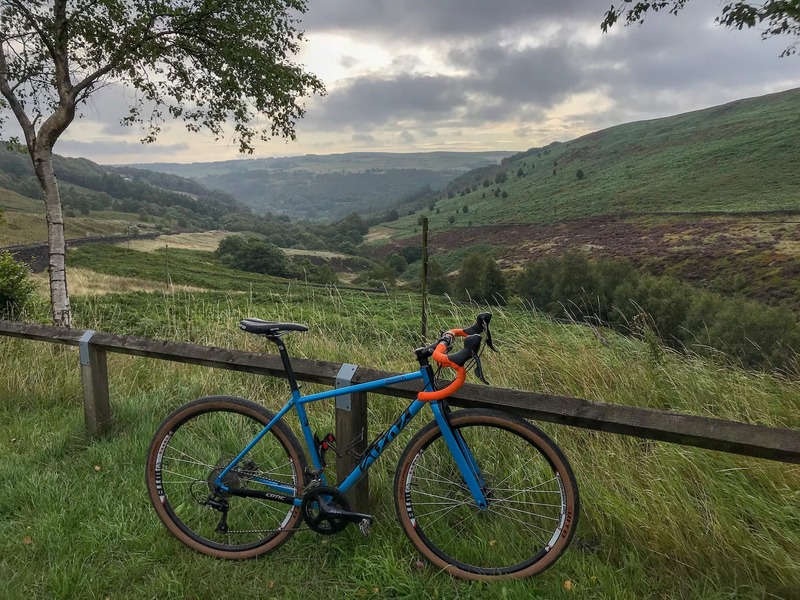 I have a particular fondness for drop bars on my Salsa Ti Fargo, a bikepacking/adventure/gravel bike that was one of the first mountain bikes to be designed purely around riding with dropped bars. And yes, I have a beard and a flannel shirt. No sandals though. The stock bars that come with the Fargo are the Salsa Woodchippers. 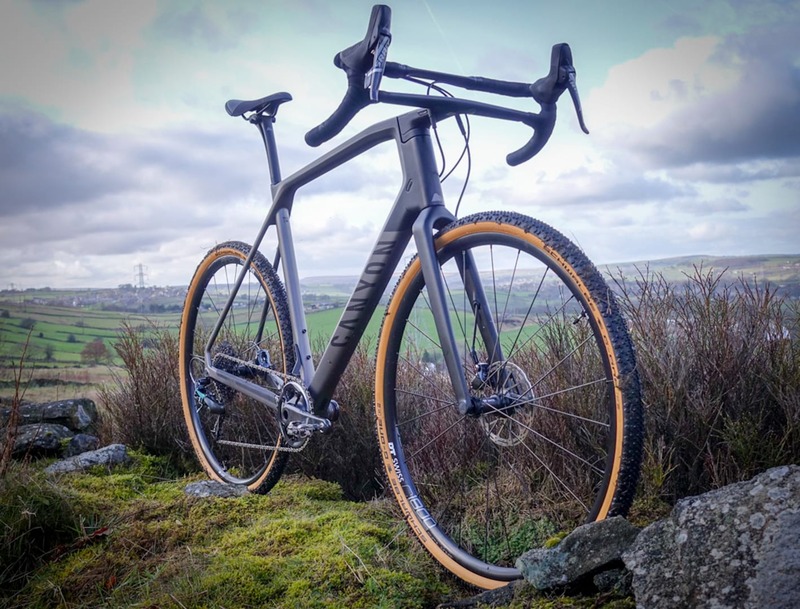 These massively flared bars turn eyes whenever they pass as they are so far from the norm for a drop bar that people can’t help but think you’ve ridden into a low gap in a wall with a pair of narrow bars and bent them outwards. For some people, the Woodchipper was too much. Too much flare. Too much of an inward turn of the hoods. Too much of a cramped feeling on the tops. I was not one of these people. I liked them, but always felt that they could be a bit better. I just didn’t know how. I’ve always loved both of these bars in their own ways, and for different reasons. When Salsa announced that their Cowbells and Woodchippers had been locked away in a room together with Barry White on the stereo and a few bottles of wine, I was eager to see the love child that would emerge. A few months later, and after eyeing them up on JayP’s bike at the Tour Divide, I finally got my sweaty palms on a set of Cowchippers. First impressions were to be lasting ones – off came my Woodchippers from the Fargo – on went the Cowchippers. The changes were noticeable. A wider hood-to-hood gap gave a more natural position riding on the tops. The slight inward turn of the hoods, rather than the radical turn that the Woodchippers offer, felt more natural when descending moderate terrain. A slightly shortened forward distance between the end of my stem, and the hoods themselves. All minor tweaks, but ones that add up to give a big change in ride position. But the crux was in the drops themselves. With a shallower drop, and a more pronounced catch in the hook of the bar, the Cowchippers took away that one annoyance I had – fatigued hands sliding off the ends of the bars. On long rides my hands would eventually start to lose strength and slide back on the Woodchippers. This is not something I’ve experienced with the Cowchipers. If anything, I can grip them with less force and still have as much control. Bonus points for not crashing. 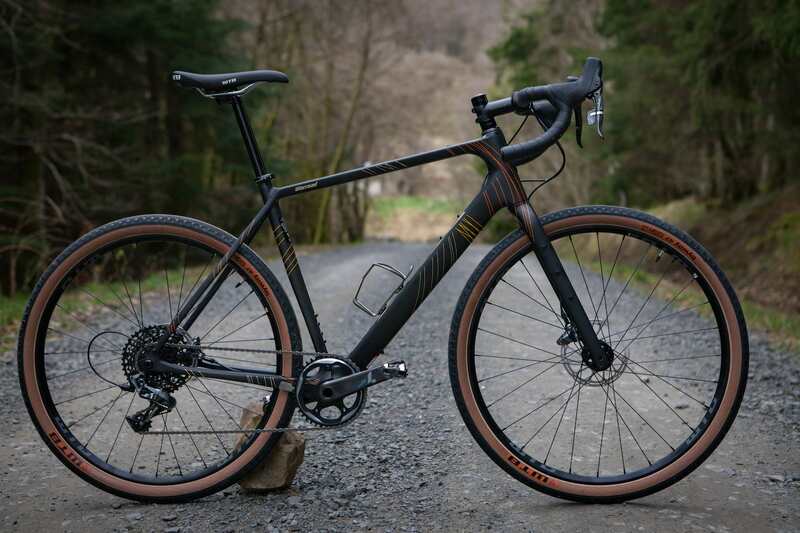 All of these things combined have had me playing with the Cowchippers across several bikes – from a 100% race-focused cyclocross bike, to my daily bike – a Cotic Escapade where they will stay for now. I just need to buy another pair for my Fargo – where they will live for eternity while my Woodchippers gather dust.